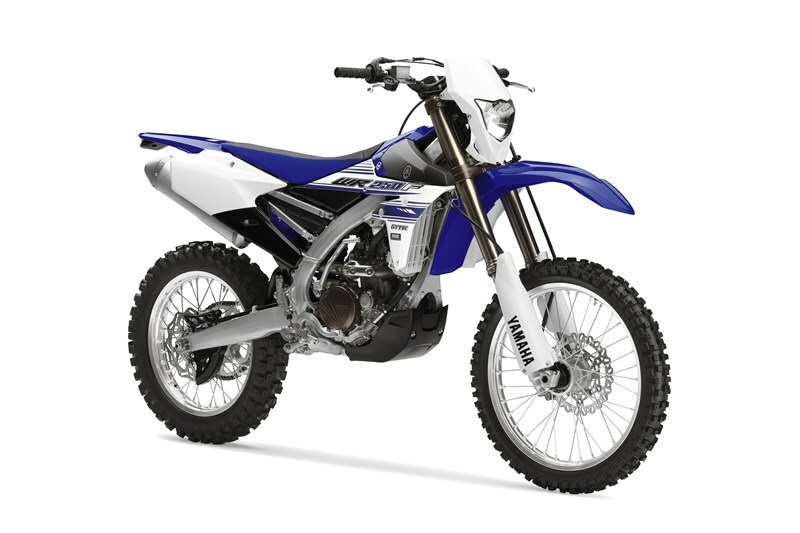 The revolutionary, rearward slanted, high-performance liquid-cooled 4- stroke, 4-valve, fuel-injected engine has been tuned for enduro riding. 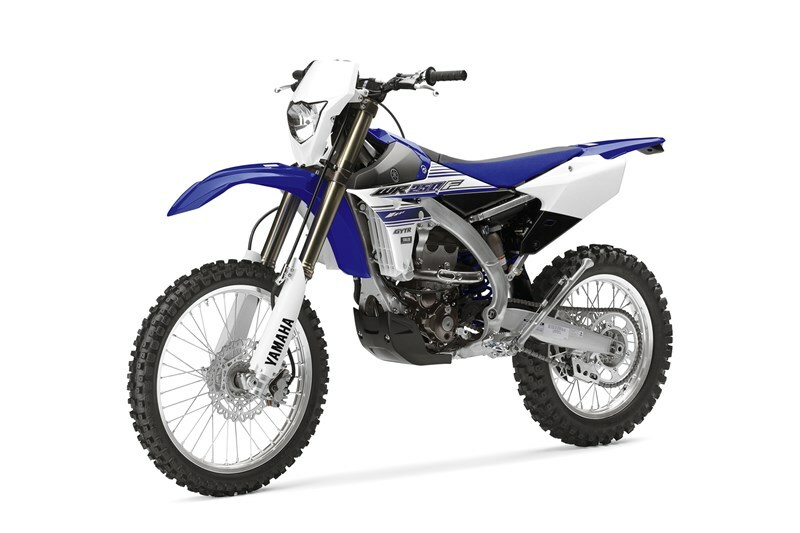 The fuel injection system uses 3-D mapped electronic control for the injection of fuel and ignition timing that are optimized for the challenges of enduro riding. 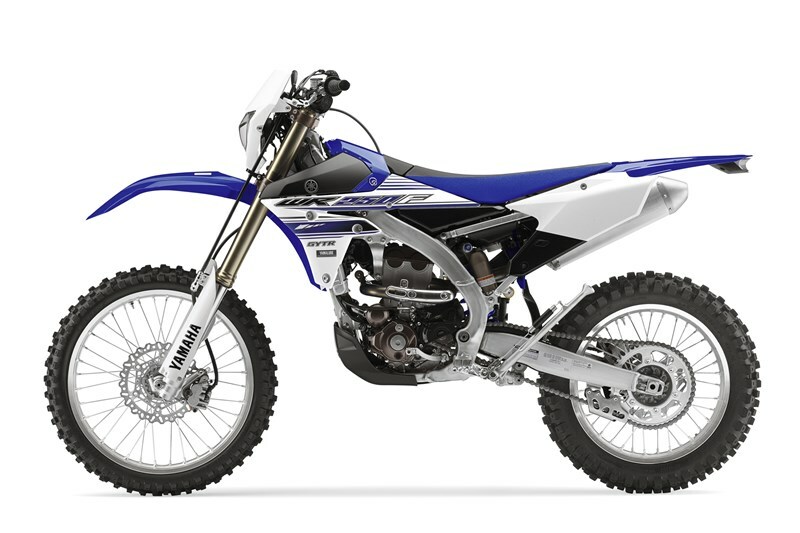 YZ-based radiators feature an electric fan, ensuring stable cooling performance in tight and slow riding conditions. 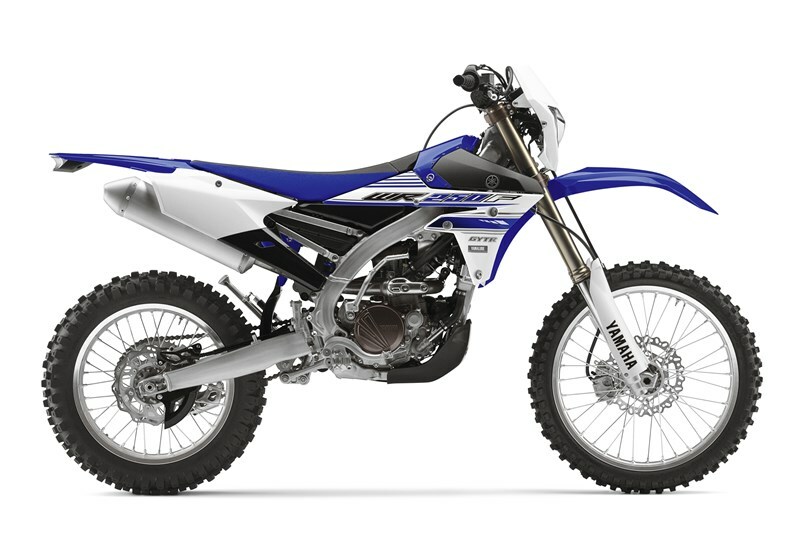 An all-aluminum bilateral beam frame similar to the YZ250F provides strength, lightness and durability for all riding conditions. Industry favorite fully adjustable KYB® spring-type forks with speed sensitive damping with Kashima Coat™ and a KYB® rear shock, also with Kashima Coat™ and featuring a large 50mm piston. Both the forks and rear shock are tuned specifically for Enduro riding.